It is no secret that the Windows Phone App store is pretty barren. Sure, you have all of the standard Facebook’s and Twitter’s, but there is an incredible distance between the sort of selection you find on the Google Play Store or iTunes App Store. 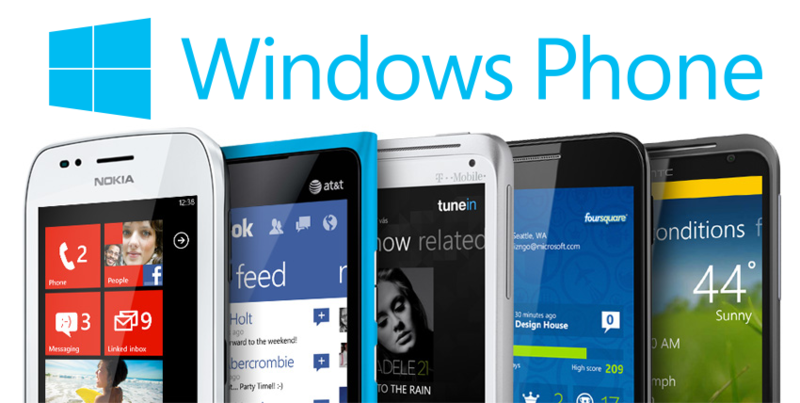 While the selection is sparse, the market share of Windows Phone is growing. Perhaps as a signal of this growth, one highly requested app just hit the Windows Phone App Store: Uber. Until now, Windows Phone users were forced to access Uber through their mobile browser. No More! Now, Uber finally has a dedicated Windows Phone App. Perhaps the most important part of this news is the fact that the Windows Phone app works on both Windows Phone 8 and Windows Phone 8.1. The availability of the Uber app – in more than 150 cities and in 41 countries – and the international adoption of the Windows Phone means that we can connect with the Windows Phone community like never before.